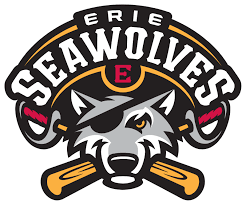 SAN DIEGO, CA – – The Erie SeaWolves have partnered with LiveSource App for the platform to serve as the team’s live event sales, auction and raffle platform. Throughout this off-season and then for the coming several seasons, the SeaWolves will utilize the LiveSource mobile app to offer fans opportunities for unique memorabilia and fan experiences. 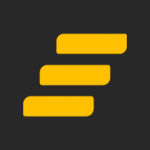 LiveSource app will streamline all of the work that goes into setting up these sales and auction opportunities, and provide a much better experience for fans to participate both from the ballpark and at home. With LiveSource, SeaWolves and Detroit Tigers supporters can bid, buy and donate on their phones from anywhere, whether or not they’re able to attend the games.